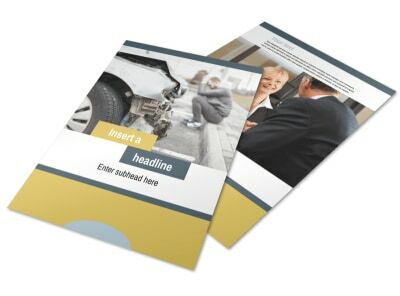 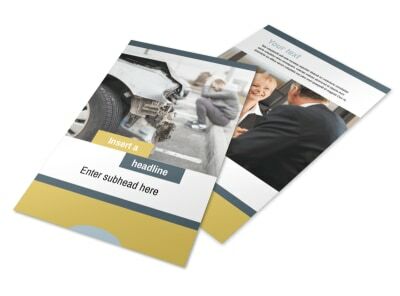 Customize our Accident Compensation Lawyer Brochure Template and more! 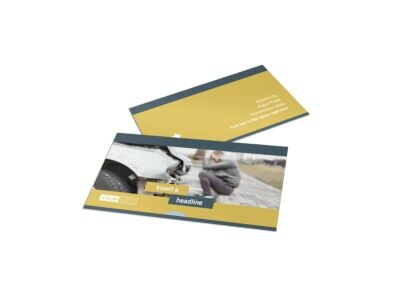 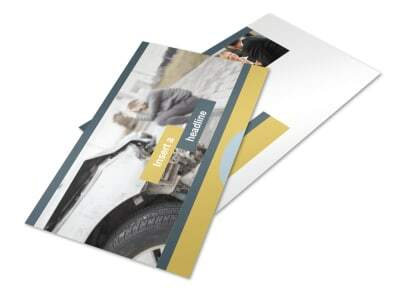 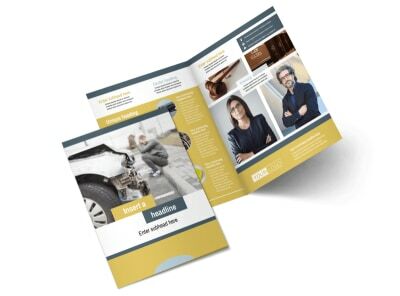 Reach out to potential injured clients with accident compensation lawyer brochures designed using our professional templates. 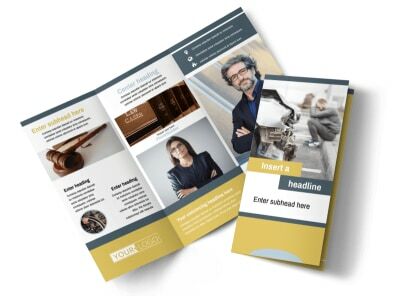 Add photos, text, graphics, and more to detail previous successful cases you've represented, provide your contact details, and more. 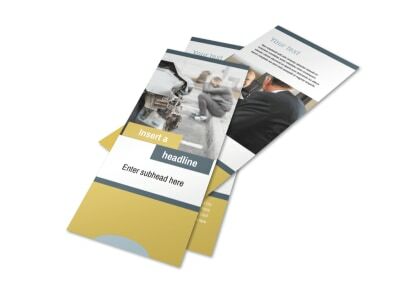 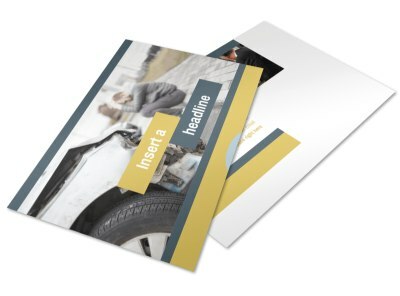 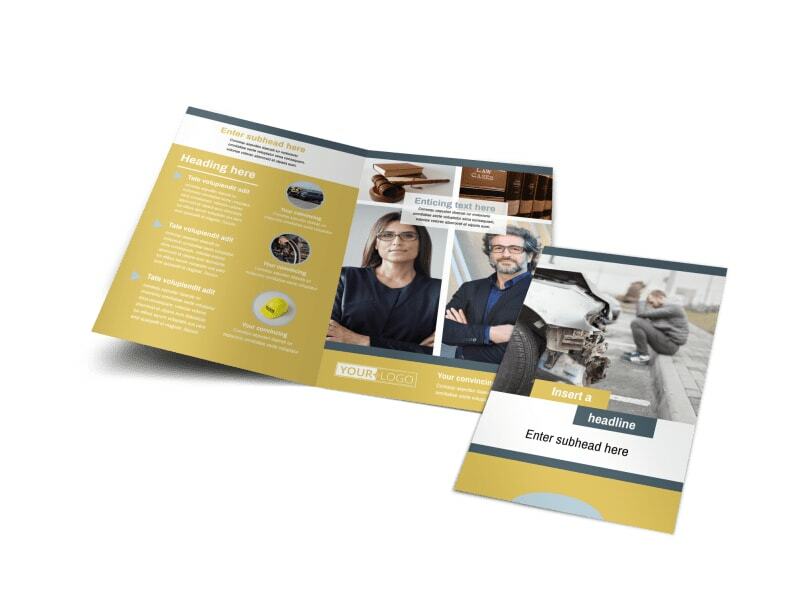 Distribute your brochure digitally via social media or your website, or print it in bi fold or tri fold format for old-school marketing campaigns.